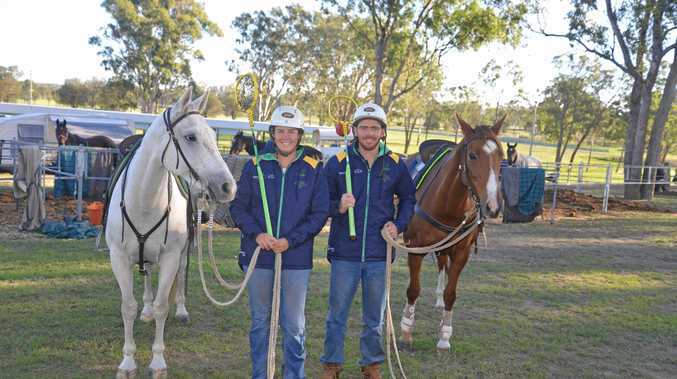 POLOCROSSE: A trip from Holbrook in New South Wales to Warwick with 34 World Cup horses went like clockwork for the Grills family. Leaving home on Tuesday, they had overnight stays at Wellington and Goondiwindi in a convoy of three trucks before arriving in Warwick on Thursday. One of the trucks was from the Warwick Polocrosse Club. They were the first Australian players to arrive in town. On Sunday morning, four teams, South Africa, Zambia, Zimbabwe and Ireland, are on the one flight from Dubai. All will be settled into their Warwick accommodation on Sunday afternoon and have one spare day before the horse draw at the Tuesday morning breakfast. Vice-captain Lucy Grills and her brother Jimmy will put 34 horses in the World Cup pool next week. "The drive with the horses couldn't have gone better,” Jimmy said. Each day, nine riders from the Grills family and friends ride the horses to prepare them for the cup. "We do four slow laps of the training track and two sprint laps for around 2.5km. Jimmy has confidence in the Australian team going into the cup. "All of the boys in the team know the play of each other so well,” he said. He has three weeks off from Aussie rules commitments with Albury Tigers but that won't stop him scoring goals. Jimmy has a polocrosse best of 11 goals in an eight-minute chukka and once scored seven goals for the Tigers in a game of Aussie rules. While the siblings borrowed some horses to put in the cup pool, most are from the family's Berragoon Australian Stock Horse Stud stud at Holbrook. "The cup is a great chance to expose our breeding program at Berragoon,” father Charlie Grills said. Lucy admitted her hands started to sweat when she drove in to Morgan Park on Thursday. 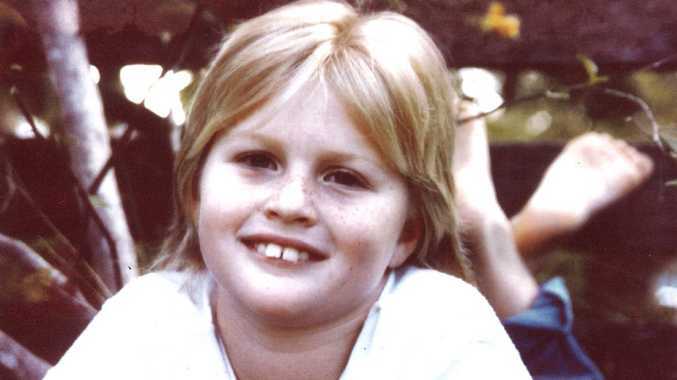 When she was 14, she attended the second World Cup at Morgan Park and decided then she wanted to be part of a winning World Cup team. Her chance will come on April 22 when the Adina Polocrosse World Cup starts in Warwick.